Cape Cod, MA. is a wonderful place to visit if you're looking for fresh seafood, wonderful beaches with clear sand and good surfing waves, and lovely views all around. Cape Cod has hundreds of beaches to choose from all up the coast and bay. Whether you're looking for a small secluded beach or a huge one big enough for your whole family. There's also plenty of harbors to go fishing from and deep sea fishing charters. Cape Cod is also know for its fantastic whale watching tours. If you're interested in staying in Cape Cod you can find very cheap beach cottages during this time. https://www.flipkey.com/north-truro-vacation-rentals/g41738/ you can get some great cottages with great views without spending a lot of money. The Milford quarry is located in Milford MA. The quarries began In the 1860's due to the discovery of pink granite. The granite became hugely popular and was being sold to places such as New York, Boston, and France. It became one of the largest buisnesses in Milford with over 1,000 workers over the years. Out of seven quarries, Fletcher's quarry became the biggest one. 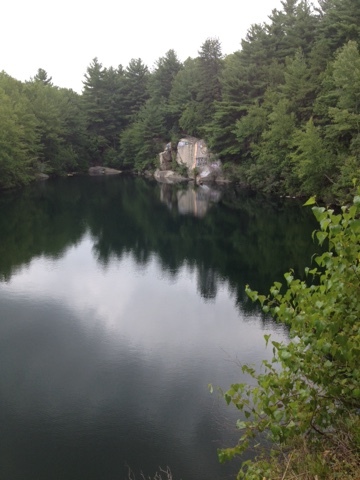 Many years later, the quarries got filled up with rain water and became great swimming areas. 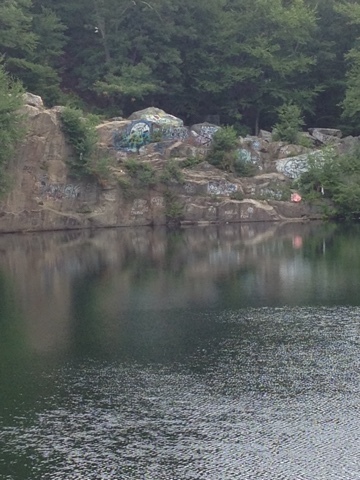 Many people in Milford learned how to swim in these quarries. 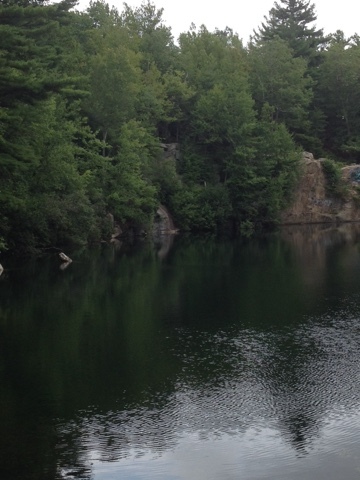 Now people seek the thrill of using the quarry as a cliff jumping spot. 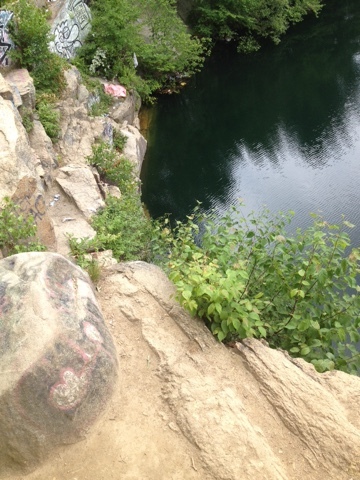 Flethcers quarry (or Milford quarry) is the only quarry that is good for jumping off. It is about 140ft deep and has some cleaner water than the others. But that doesn't appose from the threats it does have. There are many jagged rocks and one car underneath the water that can drown you or severely hurt you. In 2014 an 18 year old jump off the cliff and drowned in the water. His friends say he hit the water awkwardly and never came up. Police say he got caught on something and drowned. Although tragic insedents like this happens, I still find this place to be a great place to visit. I myself have jumped off the cliff and I felt very save. There are two places to jump from and the one that has the rocks underneath is labeled "bone city". Many people don't jump from there because of the recent death. So I would recommend either jumping from the safe ledge, or just going swimming. 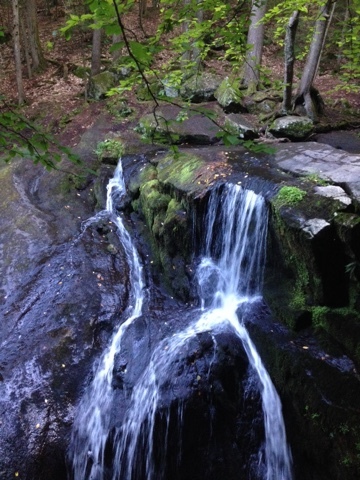 Enders Falls is located in West Granby, CT. 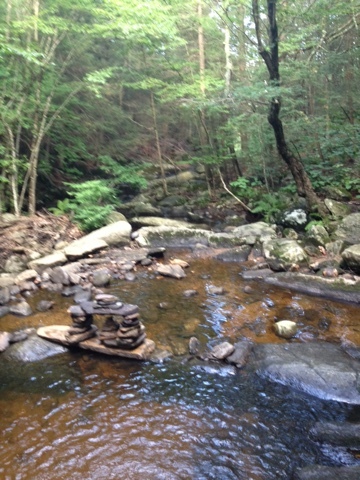 It's located in the Enders state forest and is very easy to find. There is a big brown sign that says "Enders State Forest" and plenty of parking. The trial that leads you to the first fall is less than 2 minutes long and easy to walk down. Once you see the first fall, it'll leave you in awe (as it did for me). There are 6 falls stretch over 1/4 of a mile and each one having its own design and flow. You can enjoy swimming in the thigh high water pockets as the water falls over you, or do a little cliff jumping from one of the lower falls. 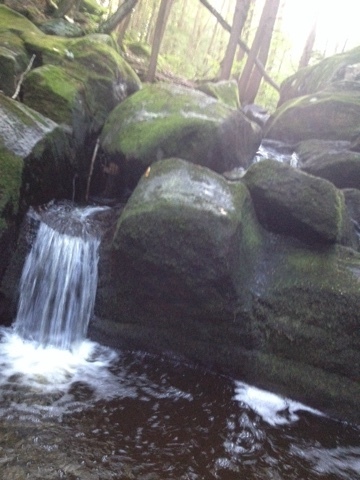 Enders Falls is a wonderful place to bring your family and friends. When I went this summer of 2015, me and my girlfriend had an amazing time swimming, cliff jumping, and taking pictures! I highly recommend putting this on your bucket list! 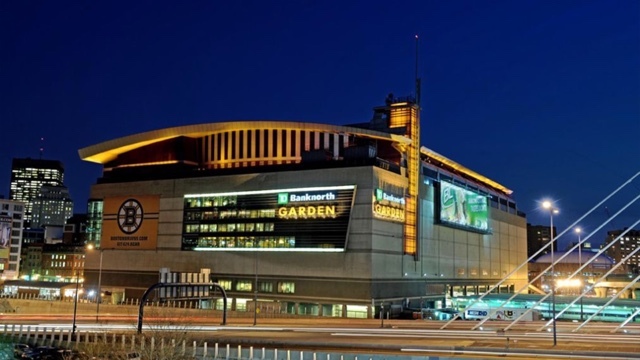 TD Gardens is home to the Boston Celctics and Boston Bruins. 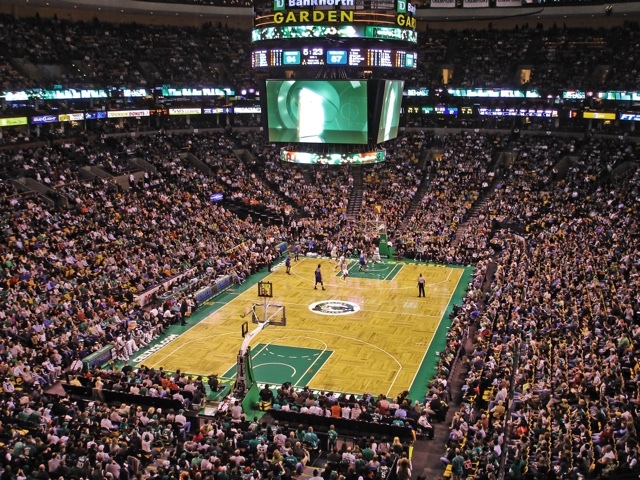 If you are a fan of either the Bruins or Celtics, you will really enjoy this place. It has a huge shopping area to buy all your team apparel, also many restaurants and food stands. Also on February 12th they will be showing Disney on Ice! A great show for kids. 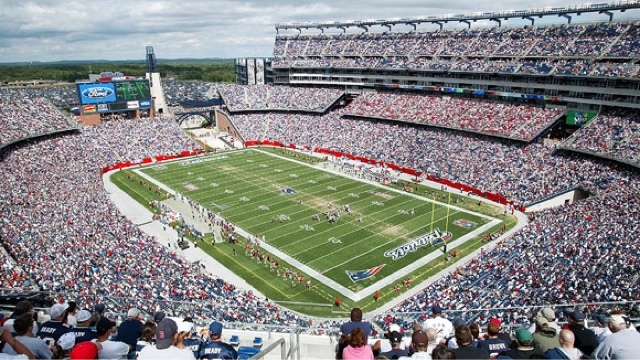 If you're a true New Englander and love sports, Gillette Stadium is a the place to go. 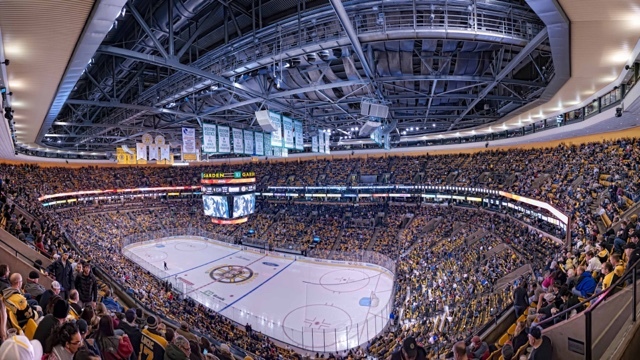 Whether to see the Patriots or the Revolutions play, you'll enjoy your time. 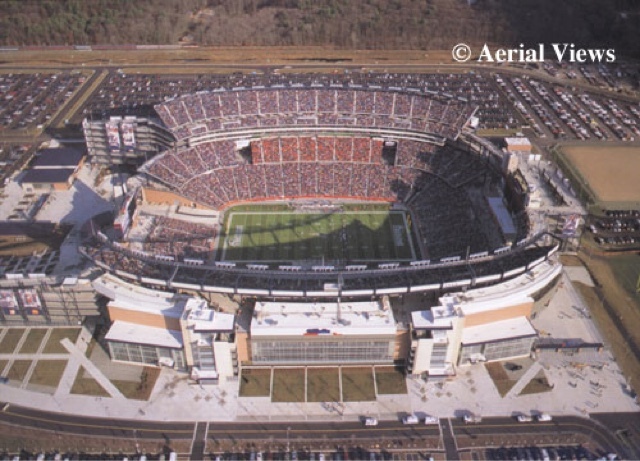 It's a very safe and amazing place to bring the family to enjoy your favorite team. They have plenty of food stands and gift shops to get exactly what you need for the game. 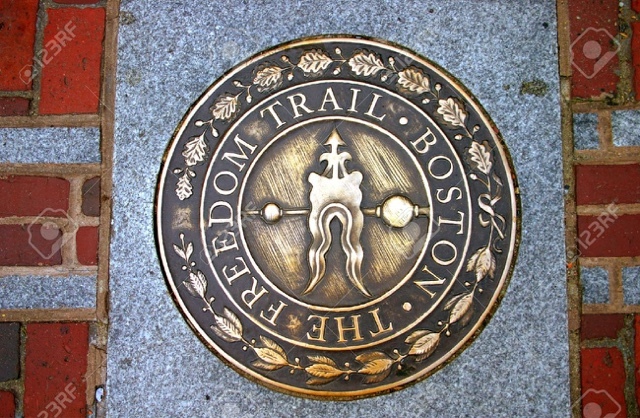 "The Freedom Trail, a 2.5-mile, red-lined route that leads you to 16 historically significant sites — each one an authentic treasure. Explore museums and meetinghouses, churches, and burying grounds. Learn about the brave people who shaped our nation. 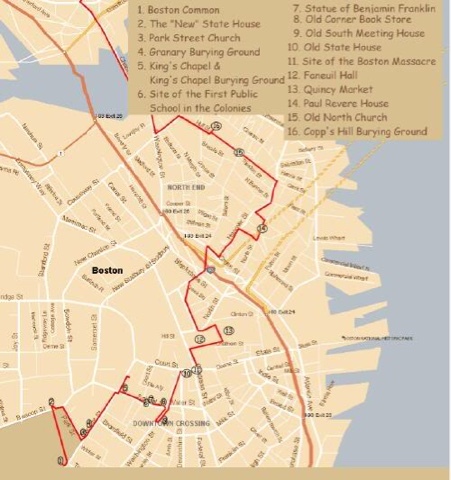 Discover the rich history of the American Revolution, as it began in Boston, where every step tells a story"
If you're every in Boston, walking the freedom trail is a must. The tour guides are super friendly and informative. 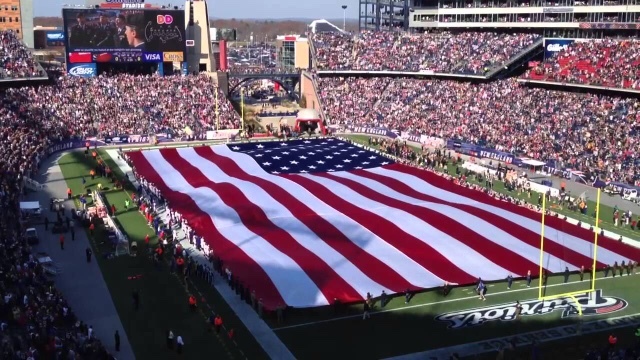 You will learn so much more than you thought about the history of Boston and American Revolution. 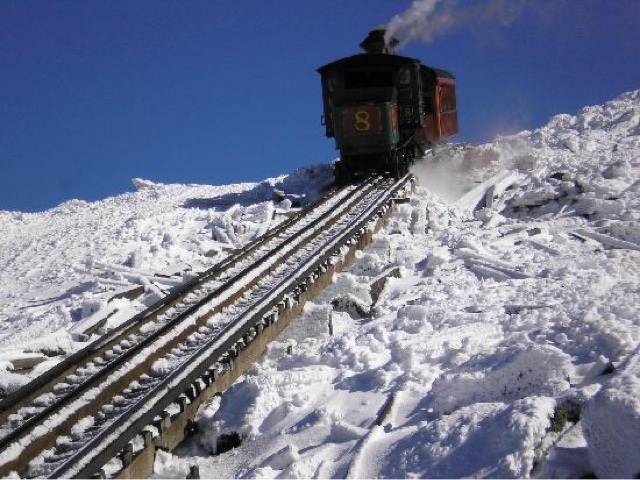 The worlds first mountain climbing train, the only Cog Railway east of the Rockies. 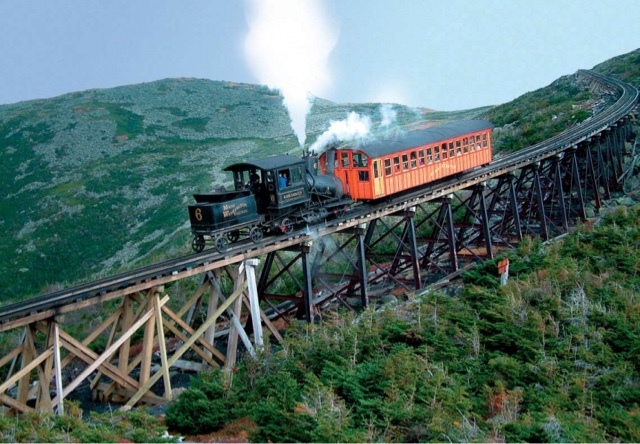 This guided tour last up to 3 hours, and takes you up to the highest peak in the Northeast. 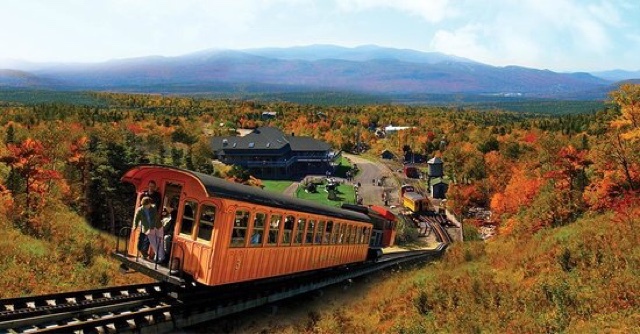 You get to experience the view from the 6,288 ft summit and travel through the mountains of New Hampshire, Vermont, Maine, and into Canada. These tours allow you to take pictures with the summit marker at the top of Mount Washington, and send postmarked stamps from the top.